Most people carry a lot of sensitive data on their devices. If somebody steals your device, not only will your personal data be lost, but also you may seriously suffer from the consequences. 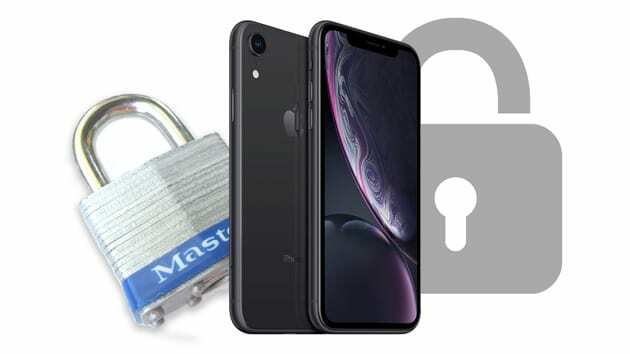 Adding some security measurements for your iOS devices is always a good idea! 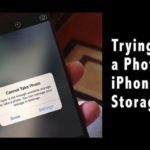 These security measures are also crucial if you are sharing your device with other people; you may not want other people to access your personal data easily. 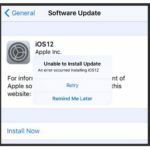 You can increase the security of your device (iPad, iPod, and iPhone) to ensure the protection of your personal information. 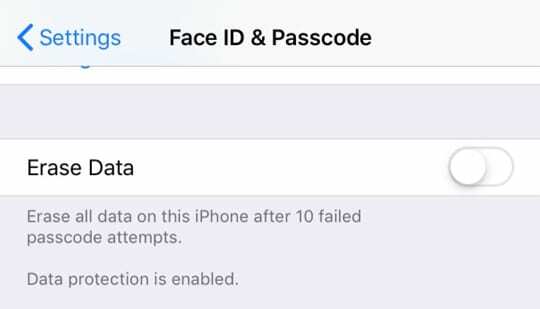 You can configure a passcode for an iPad, iPod or iPhone by merely tapping Settings > Face ID (or Touch ID) & Passcode. 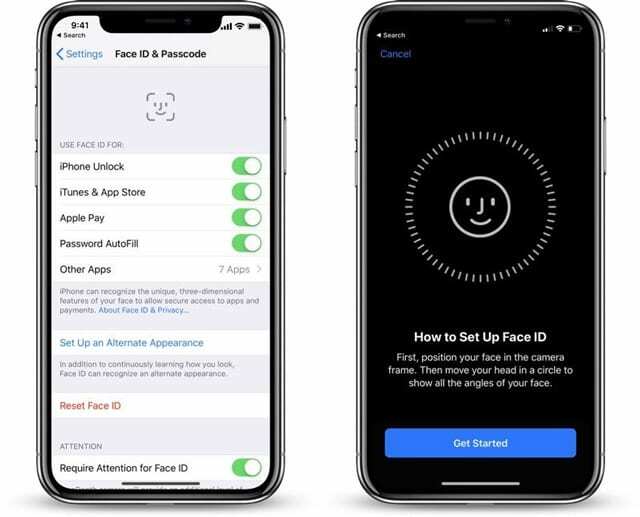 You may set a four-digit or six-digit password, add Face ID or Touch ID, or use longer passcode with numbers and letters. This option deletes everything after ten failed attempts. Location services allow applications to determine your approximate location. 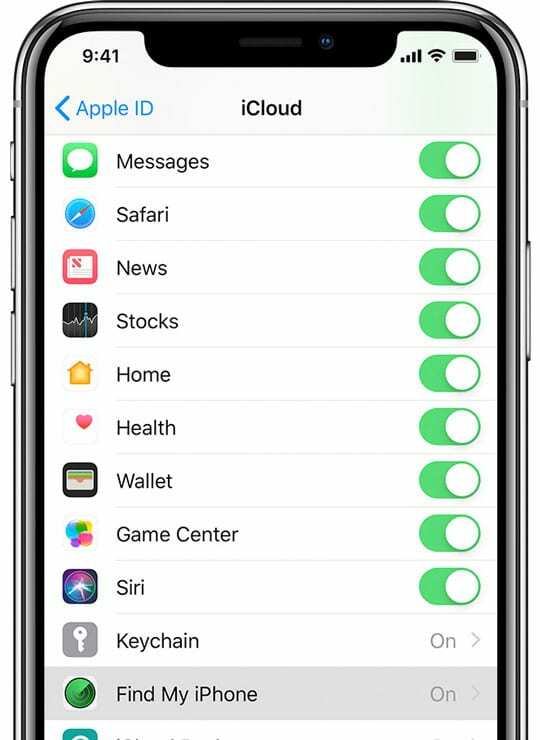 Go to Settings > Privacy > Location Services and toggle it on. 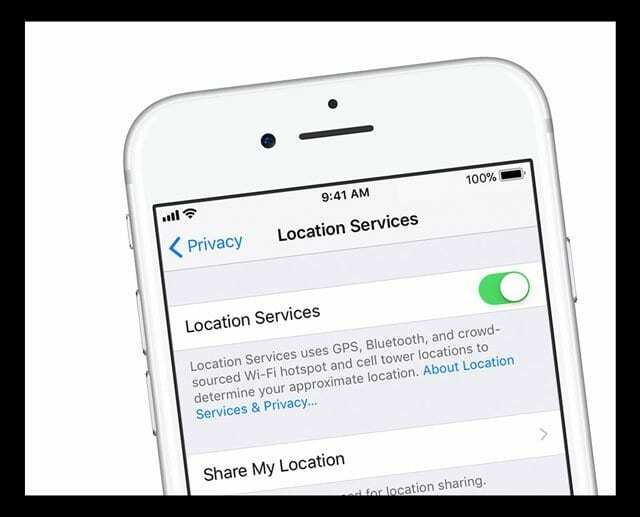 Make sure that you turn on Find My iPhone/iPad/iPod/ so that you can locate your device when lost, missing, or stolen. 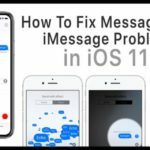 Find My iPhone helps you locate all types of devices, including iPhone, iPad, iPod touch, Mac, Apple Watch, and AirPods. 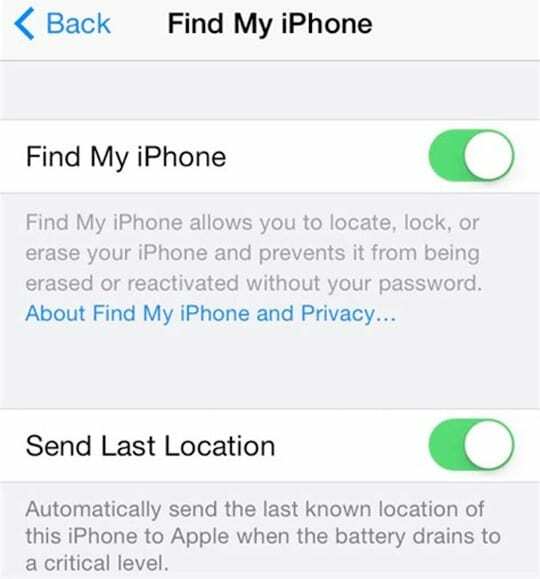 If one of your devices ever goes missing, you can use Find My iPhone to help get it back! 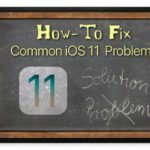 Please see this article regarding how to configure Find My iPhone on your Mac and other iDevices. 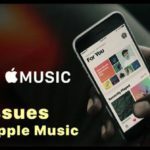 You can enable restrictions to prevent access to specific features (this article explains restrictions in more details). 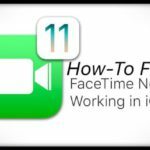 Set this feature up if you want to restrict access to different apps (such as YouTube, Safari, Camera, FaceTime, iTunes) along with the installation or deletion of apps. 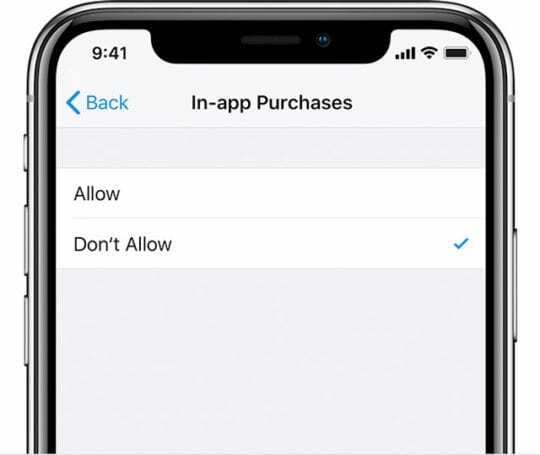 Another option is to allow or disallow Location and Accounts changes. 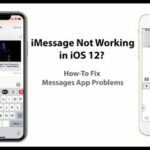 The built-in Mail app works great, but there is no easy way to sign out, and anybody using your iPad/iPhone/iPod can check/send emails easily via your email account. 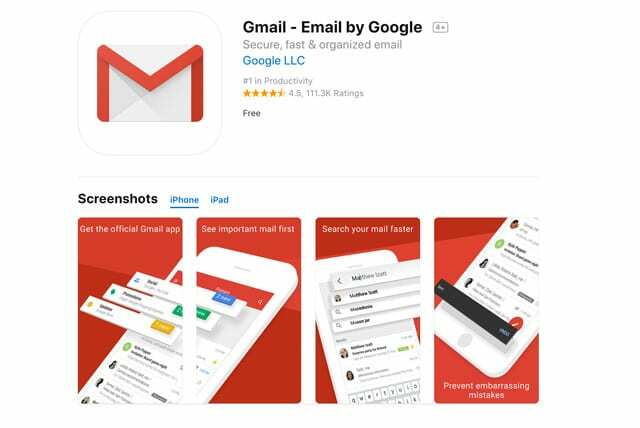 Instead of using the built-in mail app, get a separate mail app from the App Store! 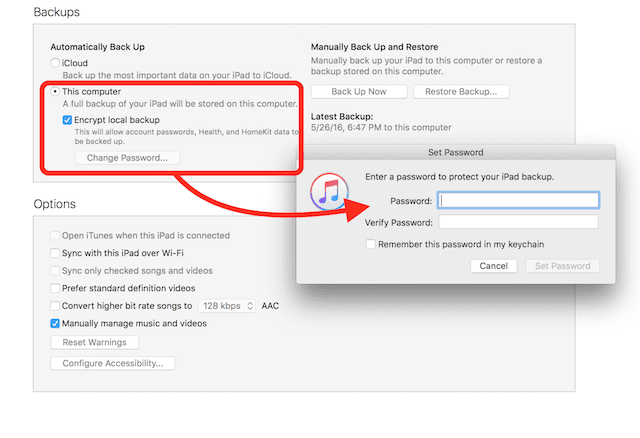 The most secure way to back up your device’s data is by encrypting that data using iTunes. 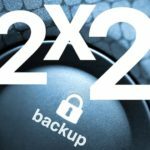 The Encrypt backup feature in iTunes locks and encodes your information. 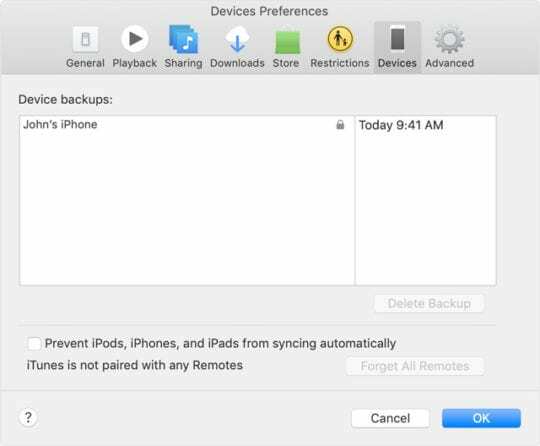 And, when you encrypt your backups with iTunes, you can also include information that unencrypted iTunes backups don’t include!